The Autoroller 259TL boasts a spacious double dinette which is ideal for relaxing after a busy day and can easily convert into a large double bed in the evenings. There is also a fixed double French bed in the rear next to a large bathroom with separate shower and toilet. There is a well-equipped galley kitchen and a double dinette to the front which seats 6 for dining, has 4 belted travelling seats and can convert into a double bed in the evening. Above the dinette you will find an Electric drop-down double bed which has plenty of head height and cargo nets for your peace of mind. 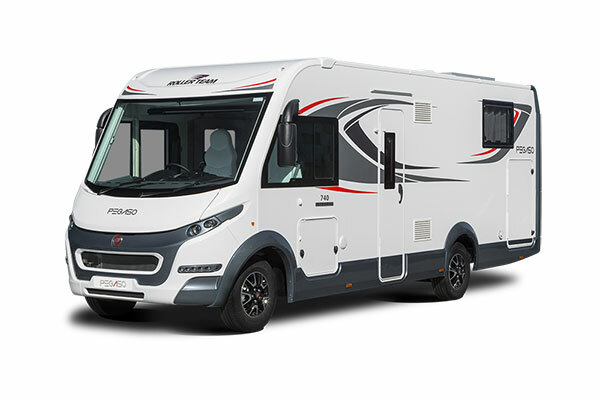 Our prices for Used Motorhomes are ‘ready for use’ prices including: VAT @ 20%, an inspection, safety check and service (if due under the manufacturer’s schedule) for both the base vehicle and habitation module, in our AWS workshop; the balance of the manufacturer’s warranty will also be transferred. 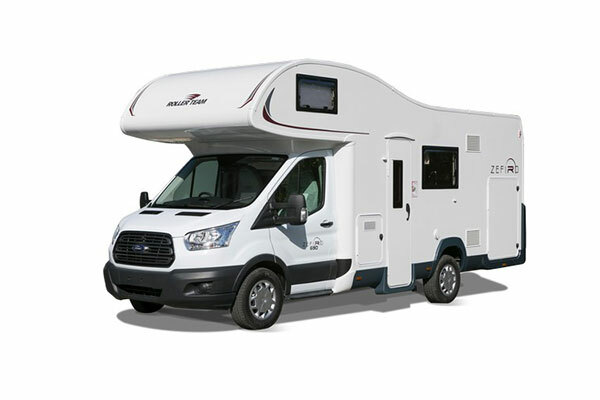 Just go supply quality motorhomes. 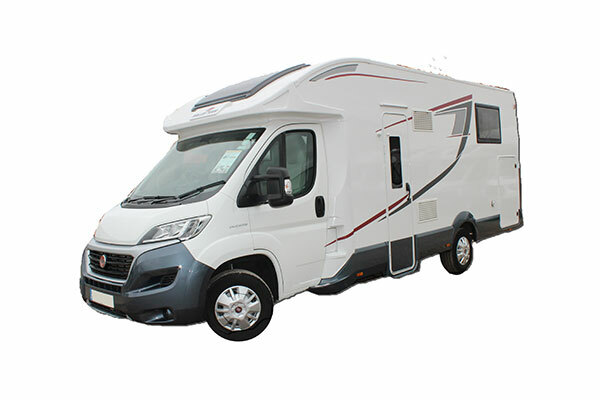 Our modern motorhome fleet feature the latest equipment for your comfort and safety. 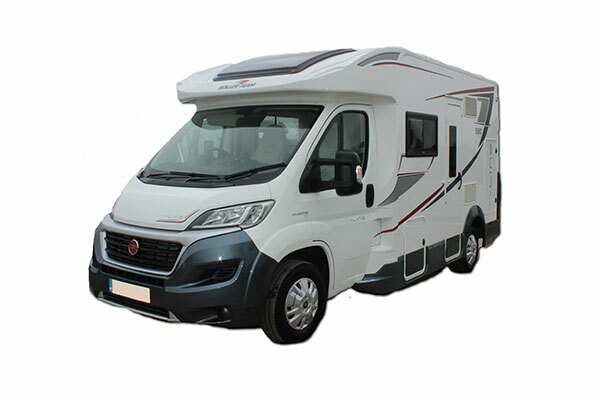 To make your holiday in a Just go motorhome that little bit more special. Redhill Farm, Harlington Road, Toddington, Bedfordshire, LU5 6HF. This must be the value you would be comfortable buying the motorhome for. Please note: Your offer does not guarantee that the vehicle will be available at that price. Vehicles are also advertised on third party website and physically onsite at the Just go depot. The vehicle may be unavailable to view due to being sold at the same time as the offer is made, leaving you unable to proceed with the full transaction. In these instances Just go will assist in attempting to locate a similar vehicle.